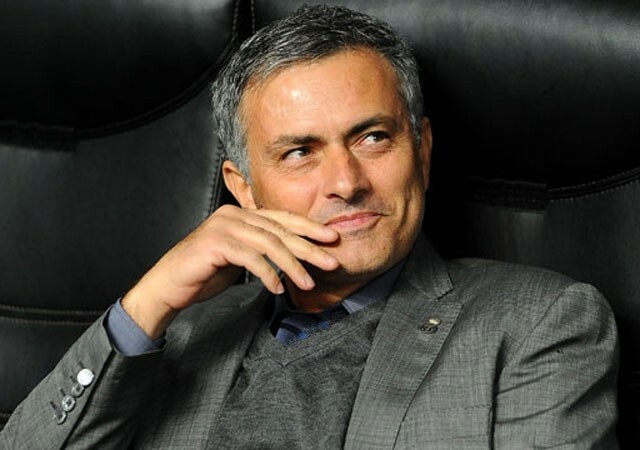 Jose Mourinho has revealed he will return to England when he leaves Real Madrid but refused to comment on whether that would be at the end of the season or not. He also said he is very unlikely to take the helm at Manchester United, joking that him and Sir Alex Ferguson would probably retire at the same time. Lewis Holtby has insisted that Tottenham are not a one man team, and feels this claim is a discredit to a team full of players giving 100% every game to bring in positive results. Meanwhile at White Hart Lane, Jermain Defoe has said he hopes to return from injury in time to face Arsenal on March 3rd. With racism once again the key subject today, Reading striker Jason Roberts said action must be taken and if that falls on the players then so be it. “If the players need to walk off the pitch then that’s what it takes,” he told Sky Sports. After completing his loan move to Gremio yesterday, Andre Santos has insisted that Arsenal have not seen the last of him, stating that the move will restore his confidence and ensure he returns to London stronger next season. Davide Santon insists even the lure of playing with close friend Mario Balotelli at AC Milan wouldn’t persuade him to leave his ‘beloved’ Newcastle United. West Brom manager Steve Clarke has said that Peter Odemwingie still has a role to play at the club this season. He has insisted that the players are behind the Nigerian despite his transfer deadline day antics. York City have completed the loan signings of John McGrath and Michael Rankine from Burton Albion and Aldershot respectively. McGrath has signed a one-month deal and Rankine will stay at the club for the remainder of the season. Jordan Henderson said Liverpool were rightly punished by West Brom last night for allowing their performances to slip. Manager Brendan Rodgers has said he expects his players to bounce back quickly, and wants a much better showing in Russia on Thursday as the team face Zenit St. Petersburg in the Europa League.